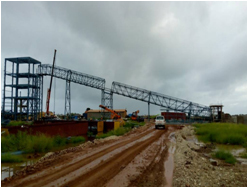 PDE have successfully provided Engineering services to various types of projects executed by clients worldwide.Solutions provided are enriched by the expertise acquired and resources developed over years in executing the Projects.The Company is empowered by a team of skilled Design engineers and Drafsmen. The collective experience and knowledge of the team ensures compliance to minute details of specifications and requirements. Our long and impressive list of clients includes many of the leading EPC companies, major engineering companies, and Oil & Gas companies. We have won contracts from government agencies through local and international competitive bidding. 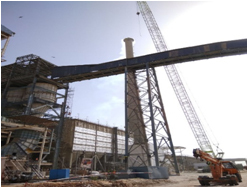 Bellary Thermal Power Station:1x700Mw: Engineering of Coal Handling Plant. 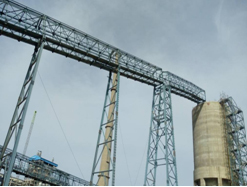 Shree Cement: Complete Power Plant Engineering for 1X27 Mw Civil, Mechanical, Piping, Electrical & Instrumentation. 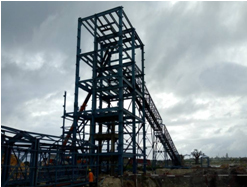 North Karanpura Thermal Station: TG Deck Staging Design. 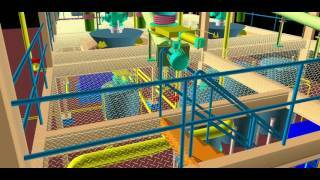 Elliot Turbine Testing Facility: Complete 3D modeling.